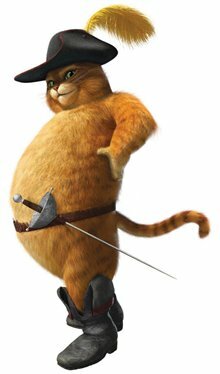 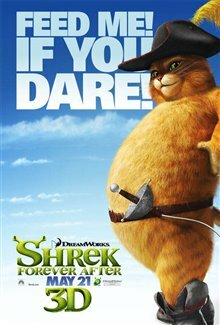 "great movie ,love all the shrek movies"
"I was disappointed. 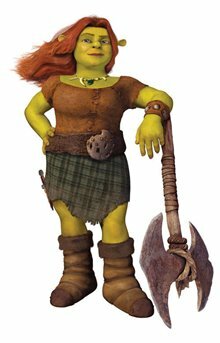 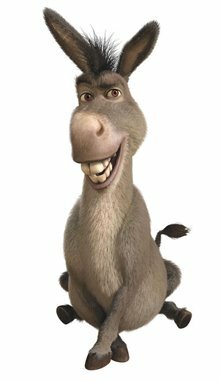 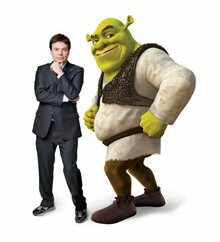 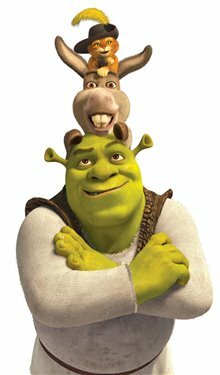 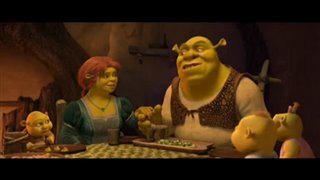 Missing the charm and the humour of the previous Shreks." 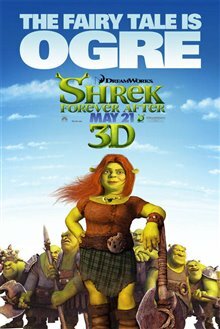 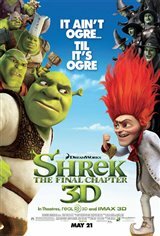 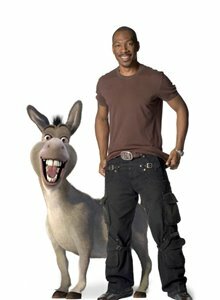 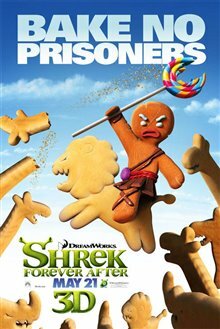 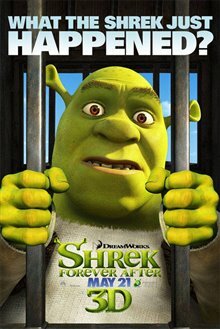 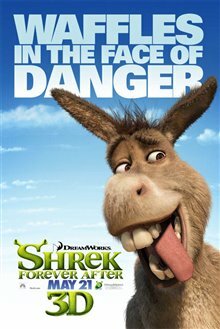 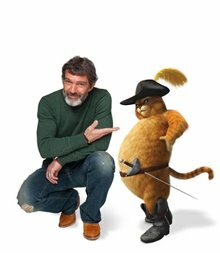 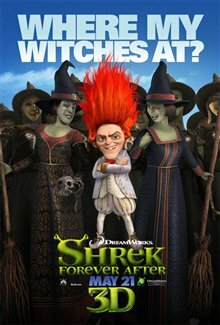 "The worst Shrek movie of all time."